There are many opportunities to nourish your child's creativity and have fun. 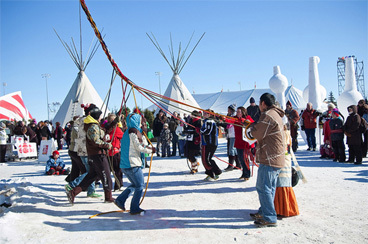 From joining music and dance classes to attending children's festivals, you and your baby can explore many different activities and learn about many different cultures across the province. Manitoba Festivals ? 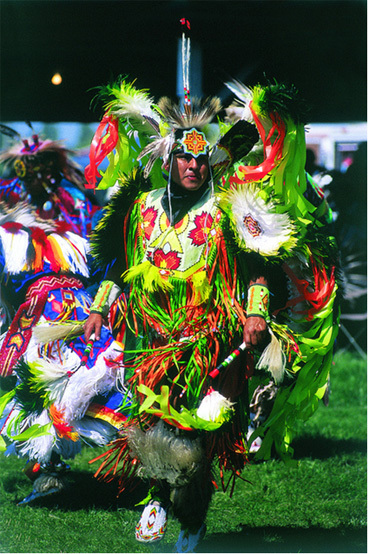 Manitoba is host to many arts and culture festivals year round.